There's still time to add to your holiday wish list and we have just the thing! 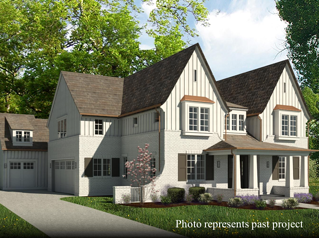 If you've been contemplating a new construction home in Downers Grove, we have some exciting news for you; We've just listed two exceptional properties for sale on two marquis streets in Downers Grove and they are now available for complete customization. Check out the details below. 4633 Seeley Ave: There's a reason so many people love living on Seeley Ave. Charm abounds on this picturesque street and now you have the opportunity to bring your custom home to life on this stunning 100x273 oversized lot. 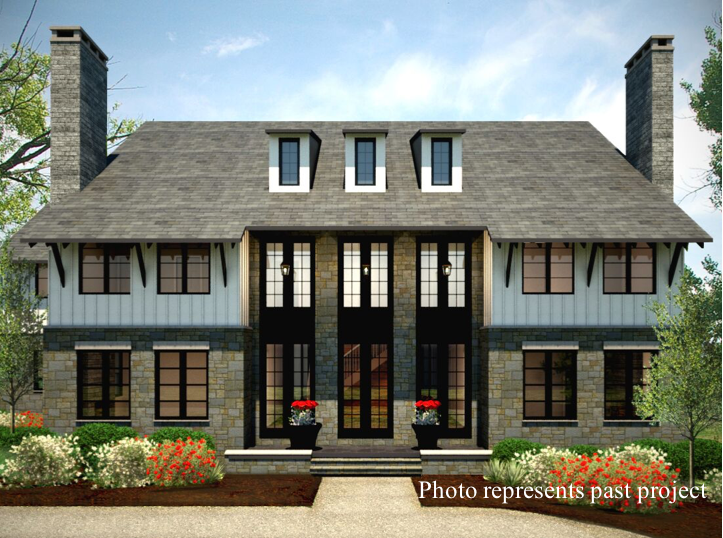 Current details are not set on this home, so bring us your ideas and our architect will work to make your vision a reality. Just blocks from town and an Express Metra stop, and steps to Pierce Downer Elementary, Herrick Jr. High and Downers Grove North High School, you'll truly be in the heart of it all. Imagine the possibilities! 4510 Downers Drive: Build your suburban retreat on this deluxe 100x362 Downers Drive lot - it's currently the largest available lot in NW Downers! This private stretch of Downers Grove is steps from everything, but manages to also be a quiet street. 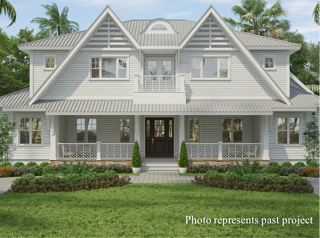 With time to customize your home on this property just bring us your inspiration and our in-house architect will help to bring your dream home to life on this beautiful property. With nearly 1 acre to work with, imagine the possibilities of what you can build and customize. 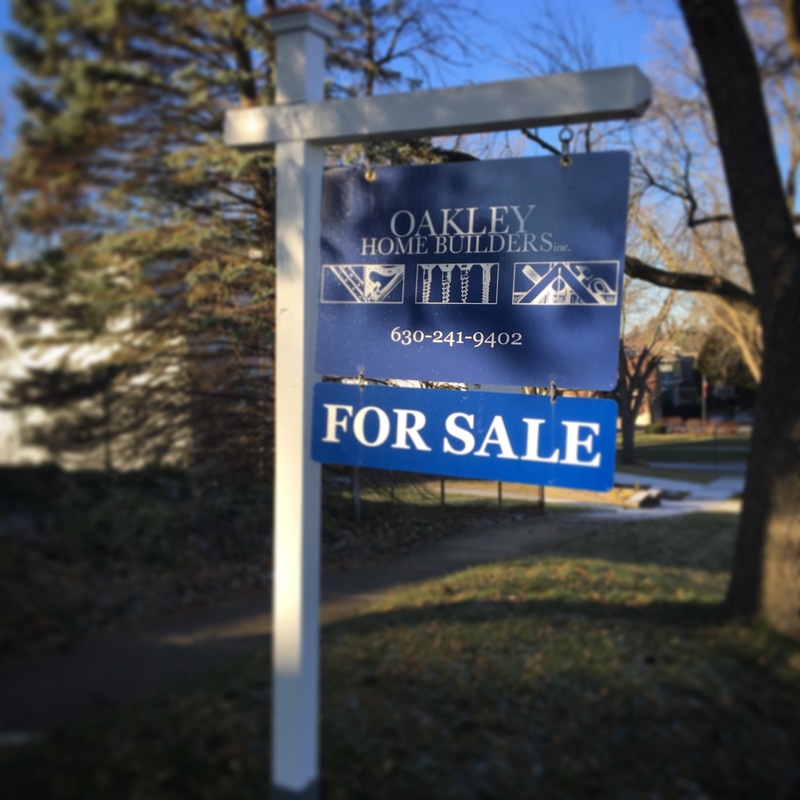 One block from Pierce Downer Elementary and blocks from town, Hoopers Hollow Park, express Metra stops, Herrick Jr. High and Downers North. Talk about convenient luxury living! Want to hear more about either property? We can't wait to hear what you'd love to do on these lots. While you're at it, check out our exterior home portflio and start dreaming up the potential for these new construction properties.